Episode 1: MotorCop joins The Police Podcast. It wasn't the first time that I had ever tried my hand at podcasting. "Traffic Talk With The Traffic Cop" happened for 6 episodes back in 2009. It was fun, but I just wasn't ready for dedicating the time required to a podcast so I let it go. Since that first episode we've recorded 16 full Episodes and 27 Point To Ponder 'timbits'. There has been steady growth and the downloads have continued to increase. On the third day listed on iTunes, The Police Podcast became the top podcast in the Government and Organization category and climbed to number 42 overall on the iTunes library. The only reason for that success was because of two things...the guests and the subscribers. For that, I say to you all, "Thank-you" from the bottom of my heart. So what's the milestone? Today The Police Podcast hit 10,000 downloads! It's been guests like Randy Arsenault, Zach Perron, Dionne Waugh, Chris Hsiung, Chris Hurst and so many others from policing that have made this happen. People like Chris Brogan, Scott Stratten, Scott Monty and Melissa Agnes that have rocked the show bringing their expertise with them from the world of communications, leadership and digital media have educated our audience. I'm always looking for great people and stories to share with our audience. If your agency has a program you'd like highlighted, a 'win' you want to talk about or you want to share what you are doing to build relationships and trust with your community, let me know and we can arrange letting our audience know about it. 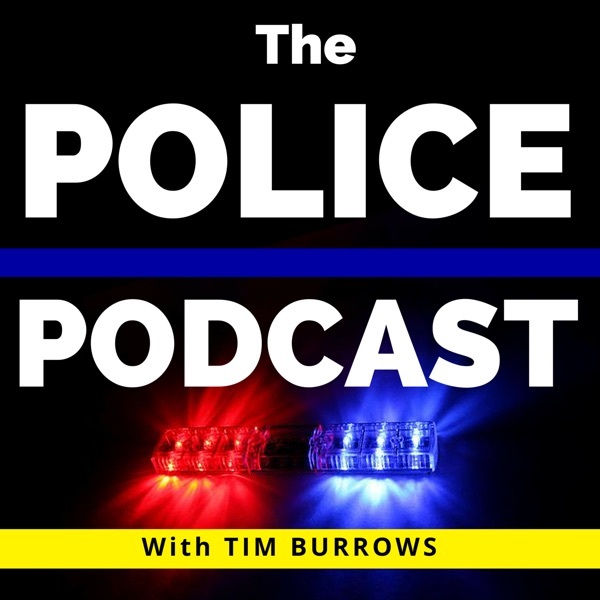 To be a guest on The Police Podcast just click this link or copy and paste it into your browser.